“Publica” is the new American Bar-Lounge. Unlike other spaces of Art House, it is designed for millennials and not only them. “Publica” is one of the most attractive places in Tbilisi with its diverse atmosphere. First of all we want to distinguish burgers, which are one of the best in the city. True American taste, delicious and tough sliders. 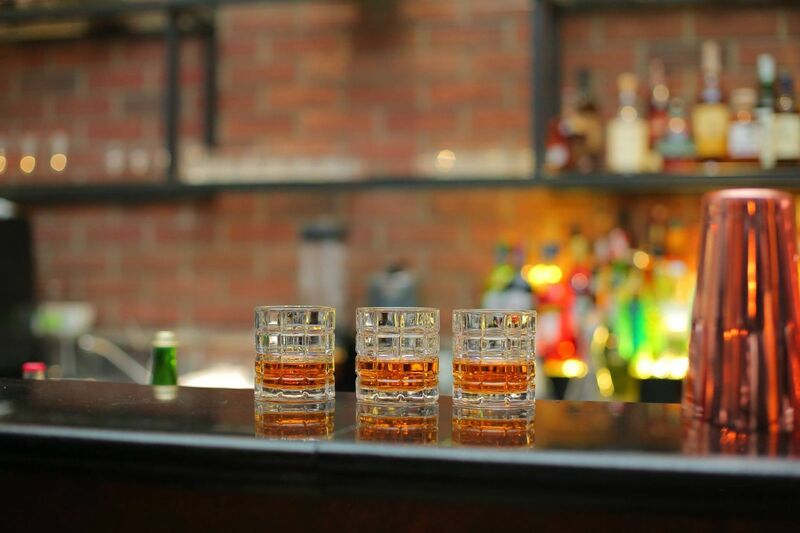 You will never want to go anywhere else after you taste it. You can taste different and varied cocktails and drinks in the “Publica” bar. In addition to all this, “Publica” has an art corner where anyone can come and paint or draw and leave their art pieces for the people who come here to find inspiration and get new ideas. “Publica” works three days a week and arranges events, whether it’s jazz evenings on Thursdays, classic music, rock or hip-hop. Events are organized for people of all tastes. “Publica” offers them an alternative space to revel in. 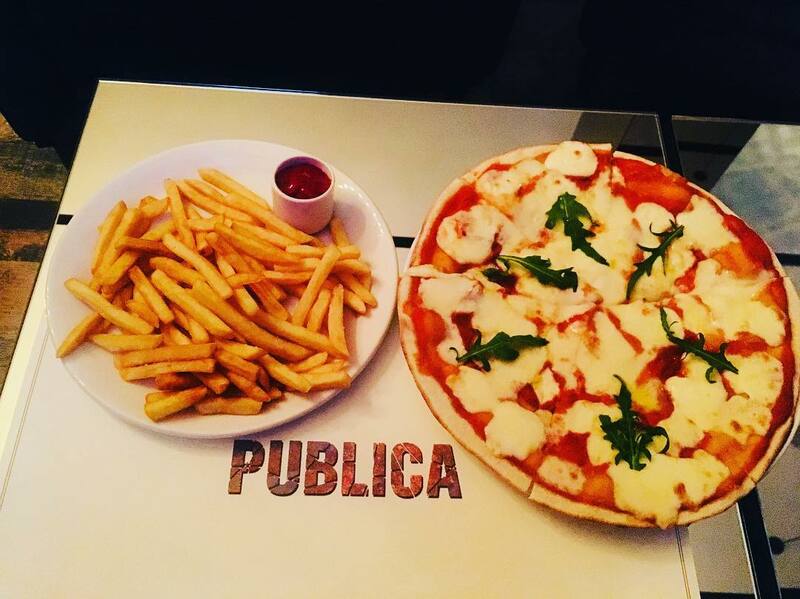 “Publica” is for people of all ages, tastes and interests. It is always open for new ideas and experiments.